I love snorkeling ever since I was a child growing up on the coast in Croatia. At the time, snorkelling was something that most of the local children were enjoying from a very early age. Later on, as a teenager, I had a summer job on a small schooner that was sailing up and down the Adriatic coast cruising with tourist around its islands and bays. Here below is what I know about snorkeling on the Croatian coast and I am now sharing that knowledge with you. The suitable locations are selected from south to north of the coast so it is easier to follow. On the bottom of this article, there is a map with all locations mapped. You can also use this map to follow locations. If you scroll to the end, you can see a video of me feeding fish while snorkeling. 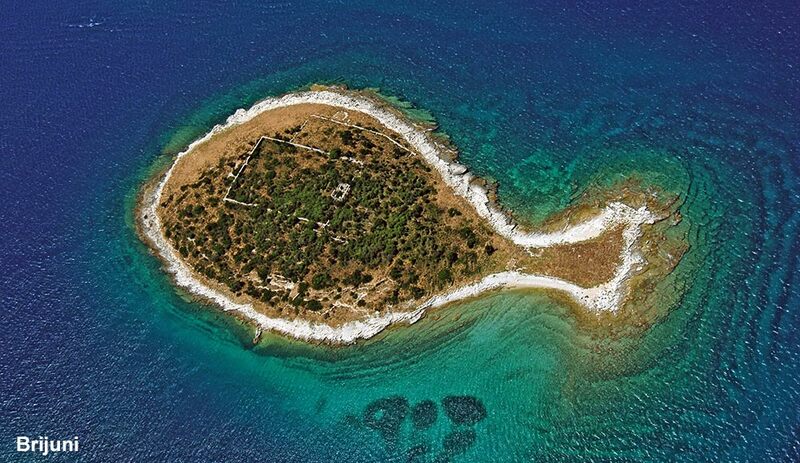 Another great location to watch the underwaters is on Proizd, a little islet near Korcula island. The water here is not very deep but is very clear and visibility is good all year round. Some sudden strong currents can be annoying but for most of the time currents are not very strong so swimming and snorkeling are easy. Skrivena is such an unusual place. 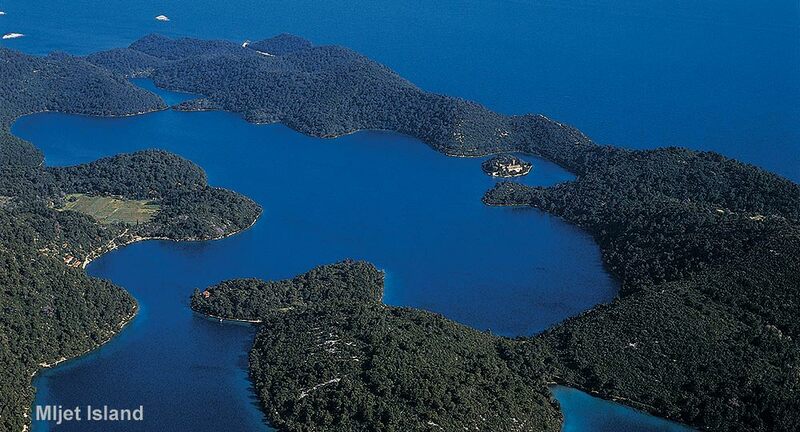 Located on the southern shore of Lastovo island, this place is somehow remote and feels very isolated. 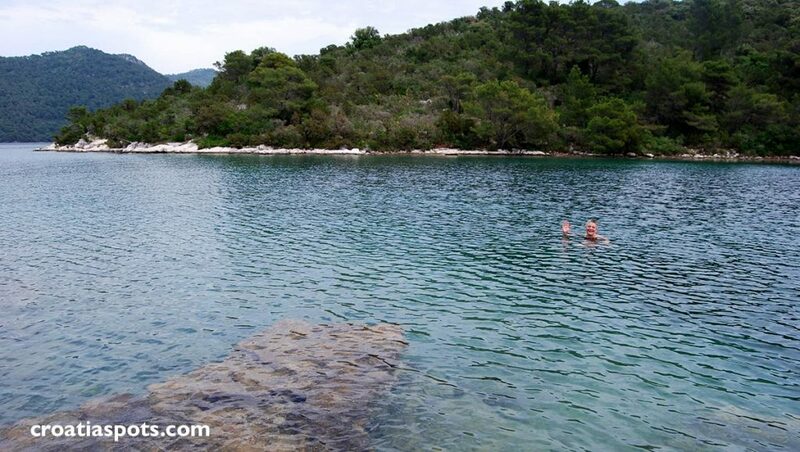 It is part of Lastovo Nature Park where animals and plant are protected therefore underwaters here are truly untouched. This is one of the remotest places you can snorkel in Croatia and if you have the opportunity to visit Lastovo you will feel how much this island is truly untouched. For me, this is one of the perfect places to snorkel in the Adriatic. Rasoha is a small bay on the tip of Peljesac peninsula. A completely isolated place with nature that is just beautiful. Strong currents can be an issue here but if you keep near the shores you should be fine. Beware Bura wind here as this is an opened area, exposed to North and the wind, which can be nasty for swimming or snorkeling. Rasoha is not easily accessible but if you have an opportunity, this is a great place to spend several hours enjoying nature. It takes about half an hour to walk there from Lovisce village. The alternative in the vicinity is Krizica or Ceminova bays but these locations are not accessible by foot, you would need to have a boat to get there. Tarsce, a small bay on Sveti Klement island in Pakleni archipelago, near Hvar island is one of my favourite in the archipelago. It is quiet, remote, fairly hard to access, no restaurants or beach bars, just a perfect nature. The bay is opened to the south and exposed to south winds that can be pretty strong here. This snorkeling location has very calm weather and is suitable for the activity for most parts of a year. To get there, get to Hvar island and take a taxi boat to Palmizana at Sveti Klemet island. From there walk to Tarsce. Make sure you wear walking shoes or trainers as the path has some quite rocky patches. If you are snorkeling fun then you have to visit Krapanj and snorkel there. This is a small island where snorkeling is part of the local culture and economy. Most of its inhabitants still live of here and deep dive to collect sponges from the sea bottom. This snorkeling spot is located on the south-west side of the island. The whole area is abundant in the large rocks and cliffs with deep sea bottom and deep caves and some unusual stretches of reefs. The water here is exceptionally clear and offers great pleasure to float and watch the underwater world. Another lovely place to snorkel in the Nort part of the Adriatic. The waters here are really clean and the visibility is fantastic. The nearest place to Gavranisce is Kampor on Rab Island. From there you can either get to the spot by car, cycle or walk. The nearest parking place is about 100 meters away from the spot. Great place to snorkel. Includes lovely seashore with cliffs and deep rocks where you can explore the underwater world. The easiest way to get there is to take a bus to from Pula Bus Station you must take a bus to Premantura and from there to Kršine peninsula on Cape Kamenjak take a taxi or private car. Lovely views of Porer lighthouse. Strong sea currents this cape can be dangerous so you have to make sure to look after yourself. 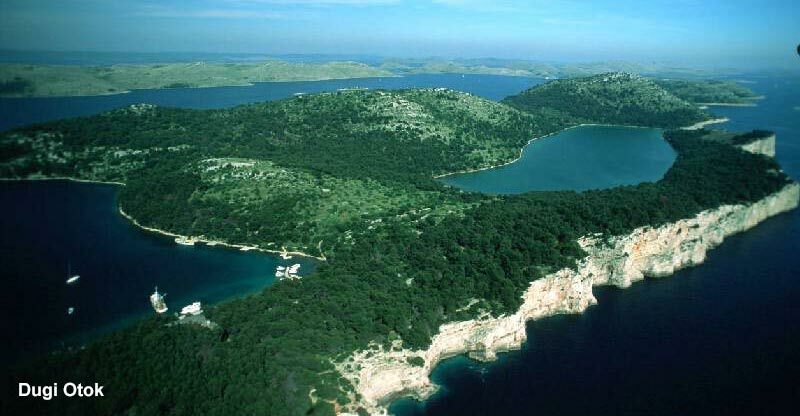 Brijuni islands are Croatian National Park. The sea around here is clean and clear so snorkeling here is a great pleasure. The best way to visit the islands is to either take a water taxi from Fazana (a small village near Pula) or local ferry boat that runs from Fazana to Veli Brijun. The timetable is here. As you can see in the above photo, the waters here are very clear, visibility is good and the location is fairly sheltered so you can snorkel around here in most of the weather conditions.